Our van is available free of charge to customers moving into Barn Store, but we also use it for our beer deliveries and other things, so it is quite busy during the week. For insurance purposes the driver must be over 25 years old, and maximum of 72 years of age. We generally make it available for a maximum of 24 hours and for people storing for 3 months or more. You need to bring your driving licence with you when you take it, and there’s a £250 excess on our insurance if you did have an accident. As an alternative to the free van, if you are not in a position to ‘DIY’ your move, try one of our local Man and Van partners. They love moving people into Barn Store as they know there are no lifts or stairs and none of the units are too far from the door, so they should give you a good rate. Call us for your best local option. We are pleased to recommend Concise Removals for great service in our area. 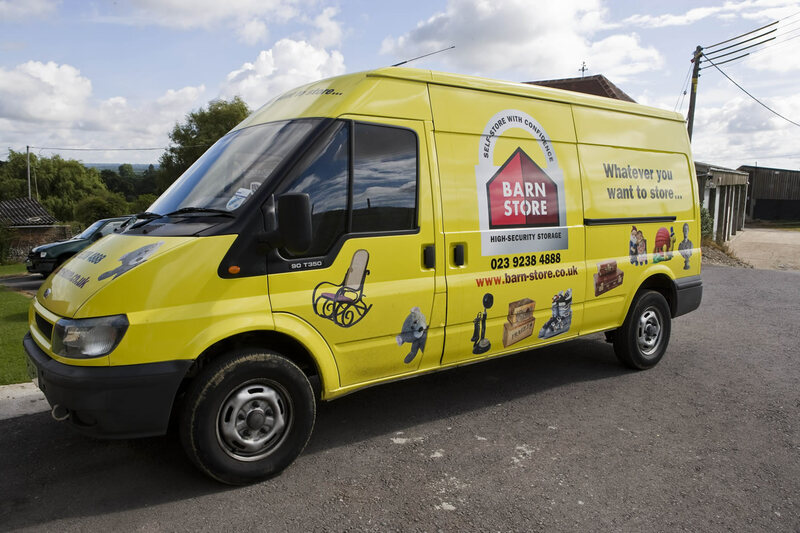 Call us first and we’ll put you in touch with the best person to look after you as a Barn Store customer.